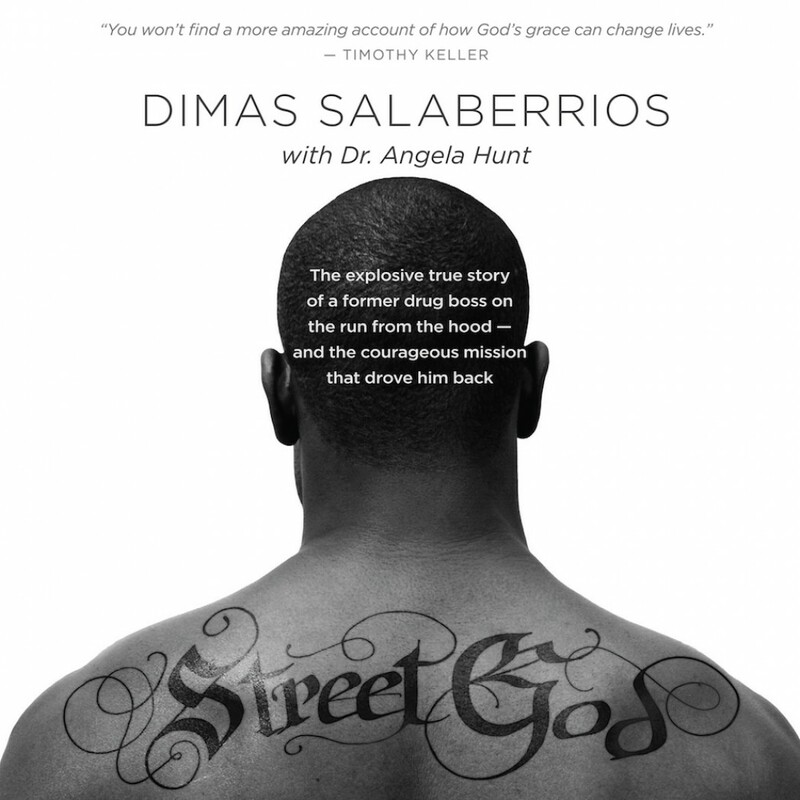 Street God By Dimas Salaberrios & Angela Hunt Audiobook Download - Christian audiobooks. Try us free. His street name was Daylight. But he was a nightmare. On the streets of New York, darkness and violence reigned. Dimas “Daylight” Salaberrios began selling drugs when he was eleven years old, and by sixteen, he had served his first stint at the notorious Rikers Island prison. Dimas saw only one way to survive: by reigning over the streets. He would be the richest, most powerful ruler in the hood . . . or die trying. Street God is the true story of one man’s dangerous journey through the underworld of crime, drugs, and almost certain death. It was an encounter with the real God that saved his life — and then made it even more dangerous. Because that God sent Dimas back down the darkest streets he’d ever known — with other lives depending on it. And Dimas had to ask the question: How far am I prepared to go? A dramatic, compelling memoir full of twists and turns, Street God delves deep into a world from which few ever emerge — and shows how a single spark of light can illuminate even the darkest existence.